Combining the existing Symbol lounge with the kitchen and washroom of the Stanway creates a spacious new two-berth campervan – read the latest review from What Motorhome! Auto-Sleeper Panel Van Conversions are versatile vehicles, perfect for both everyday trips or longer holidays away. Their practical size will give you confidence when negotiating narrow country lanes, and finding a parking space at the supermarket. 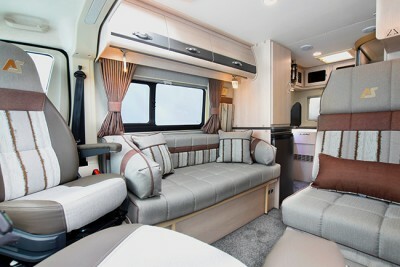 Inside, you’ll find the luxury and quality you’d expect of an Auto-Sleeper motorhome. 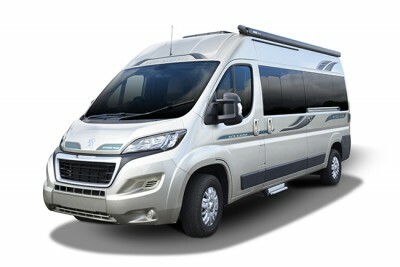 The Symbol Plus is the latest motorhome to be featured in What Motorhome Magazine and you can read the full review here!